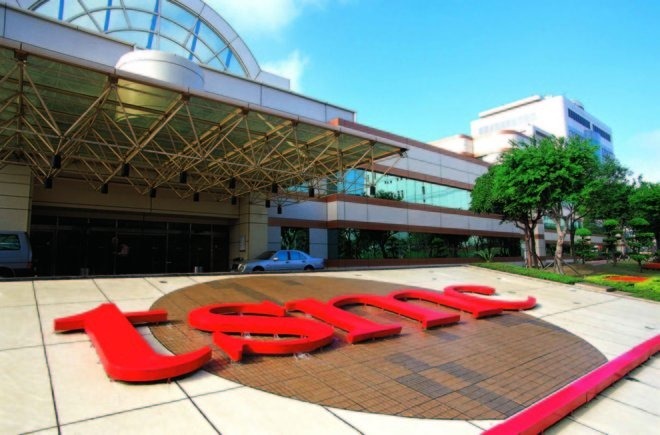 Apple chip partner TSMC is said to begin volume production of the "A11" processor in April, with production of 50 million of the chips before July, according to a recent report. The Chinese-language Economic Daily News reports that the "A11" chips soon to commence production will power a September iPhone, and will be built on a 10nm FinFET process. It isn't the company's first 10nm chip —it began volume production of other chips on the same process in the fall of 2016 and started shipping them to other customers in the first calendar quarter of 2017. The schedule for production and delivery is about the same as for the iPhone 7. However, the company is expected to deliver 100 million "A11" chips before the end of 2017, slightly ahead of what was delivered by the end of 2017 for the A10 Fusion. The iPhone 7 family utilizes the A10 Fusion quad-core system on a chip with two high performance cores, and two energy efficient cores. It was built with a 16nm process by TSMC. The "A11" appears slated for the "iPhone 7s" or "iPhone 8." Apple's "iPhone 8" is expected to use a 5.8-inch edge-to-edge OLED panel which may or may not be curved, with a 5.1-inch practical area, the rest being dedicated to virtual buttons. Other features rumored to be included in the device are a 3D facial scanner, and other sensors embedded in the front glass of the device.